"Arduino is a tool for making computers that can sense and control more of the physical world than your desktop computer. It's an open–source physical computing platform based on a simple microcontroller board, and a development environment for writing software for the board. Arduino can be used to develop interactive objects, taking inputs from a variety of switches or sensors, and controlling a variety of lights, motors, and other physical outputs. Arduino projects can be stand–alone, or they can be communicate with software running on your computer (e.g. Flash, Processing, MaxMSP.) The boards can be assembled by hand or purchased preassembled; the open–source IDE can be downloaded for free. 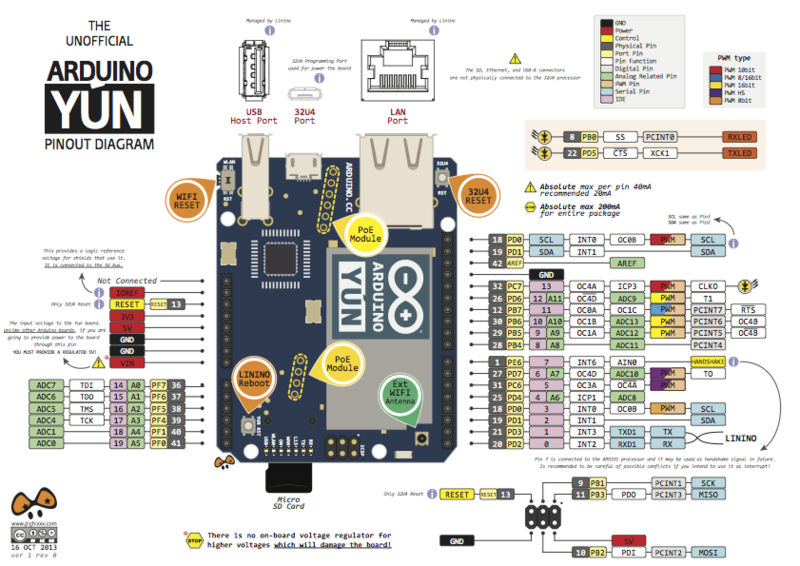 The Arduino programming language is an implementation of Wiring, a similar physical computing platform, which is based on the Processing multimedia programming environment." "John Rogers is a professor of Materials Science and Engineering at the university. Rogers says the goal of the 'born to die' program is to design transient technology that can dissolve at the end of its useful life, thus saving space in landfills and reducing waste. The research team isn't there yet. But it has designed a chip built on a thin film of silk that dissolves when hit with water." "The Arduino is a popular, in–expensive, open–source microcontroller board and software development enviroment. 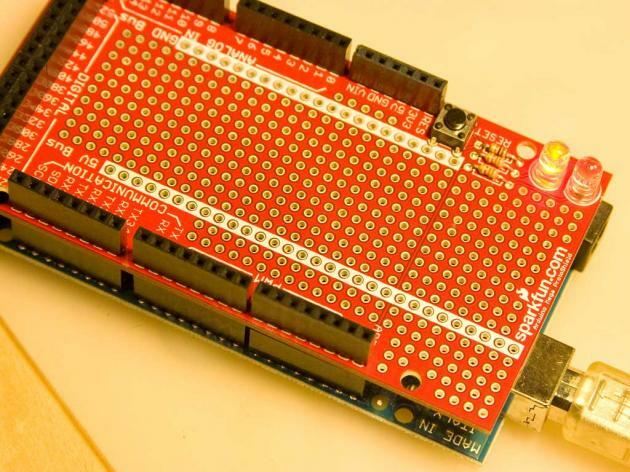 Arduino boards come in a variety of styles and are available from numerous suppliers including SparkFun Electronics. One recent version of the Arduino is the ArduinoMega. 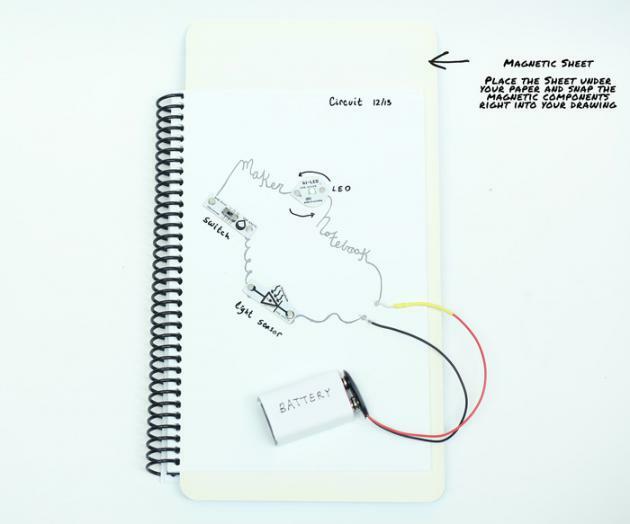 The 'Mega', just as it's name suggests, is an Arduino, supersized. More digital I/O pins. More PWM outputs. More Analog inputs. and 4 UARTS (hardware serial ports). And, if that wasn't enough, more memory." 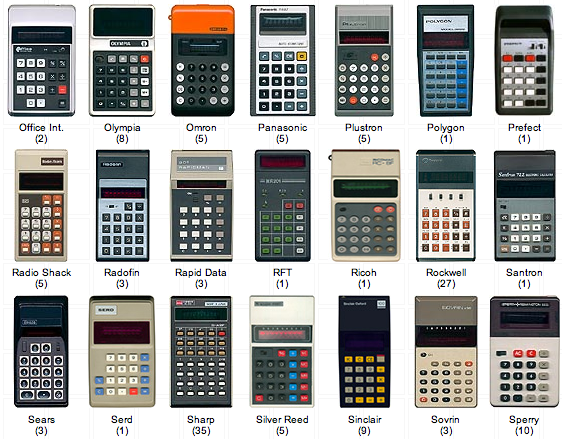 "1970s Vintage desktop and pocket calculators listed by company (131 identified brands, 613 calculators). ..., it is crazy to think that in many of these calculators you have a chip that is bigger in size than one of the Intel Core Family processors."